Last week Google Earth, which has recently turned its mapping efforts to imaging the ocean floor, created quite a stir, when someone noticed an unusual image on the ocean floor off the coast of Africa. The blurry image shows a rectangle the size of a small state made up of seemingly perfect straight lines. More lines crisscross the inside of the rectangle like streets. Based on Google’s explanation, a possible alternative is that there are deep trenches in the area, which prevented the sonar from escaping. 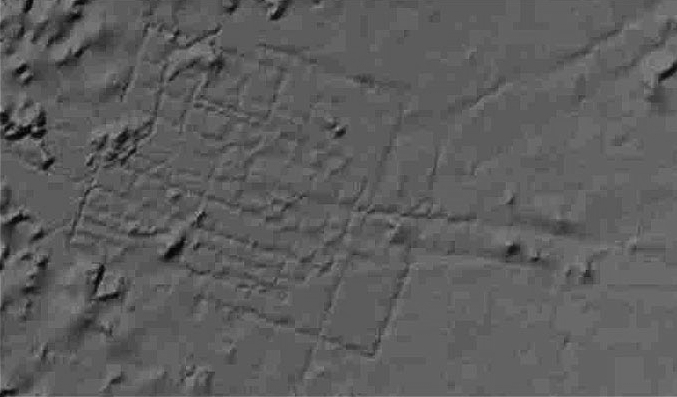 However, some oceanographers, geophysicists, and other researchers aren’t accepting Google’s explanation and insist the image might be the long lost city of Atlantis, a staple of Greek mythology. They point out that the location in Google Earth closely echoes where Greek philosopher Plato claimed Atlantis to be located. 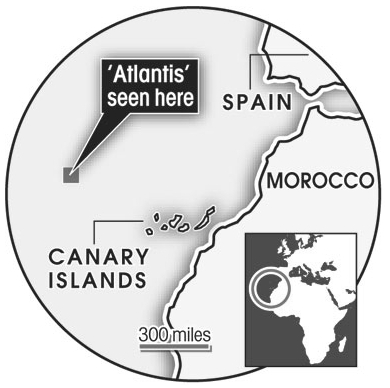 Plato had said that Atlantis was 620 miles of Africa’s coast, past the Canary Islands. 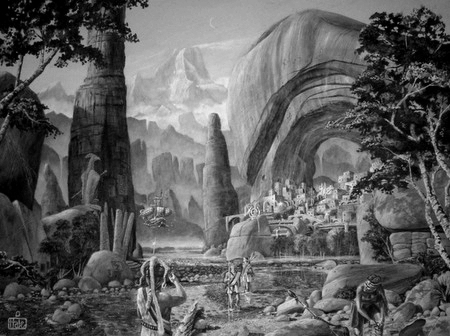 He wrote that the land was home to advanced civilization before earthquake and floods sunk it into the sea around 9,700BC — nearly 12,000 years ago. Given the enthusiasm it seems likely that some will investigate the site further. However, for now the so-called discovery still seems a questionable one at best. It does, however, provide Google’s ocean mapping efforts with some nice publicity.